Gas Terminalling commissioned a Propane/LPG storage plant of capacity 60 MT X 3 as a strategic move for dynamic market of Lagos. These storage tanks would not only serve uninterrupted supplies to loyal customers but also meet customized product mix for special customers. This single large storage is at a strategic location well connected with all terminals. 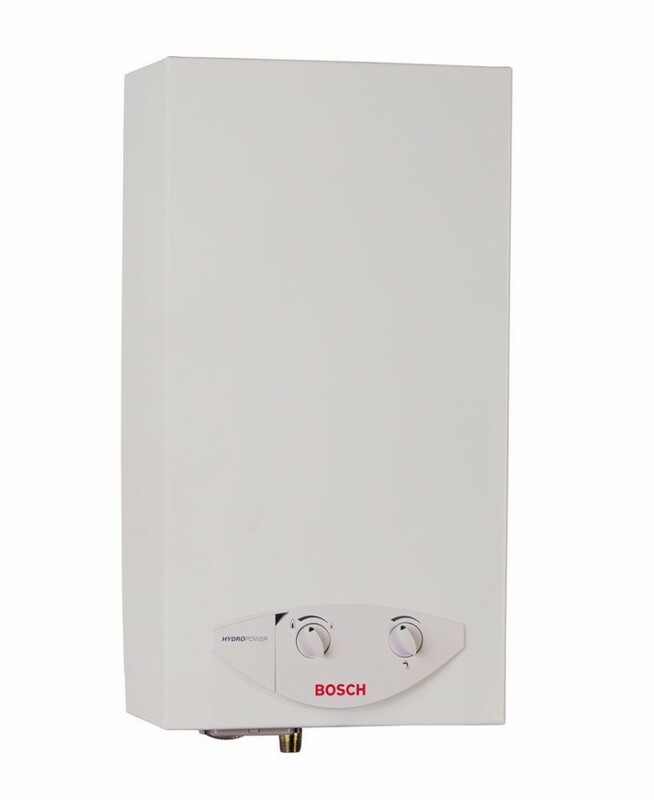 The instantaneous water heater has an electronic ignition which is powered by hydrodynamic generator. It is ideal for use in homes, hotels, restaurants and offices. It can be installed either indoor or outdoor and can come with a weather protection box, depending on the clients’ preference. 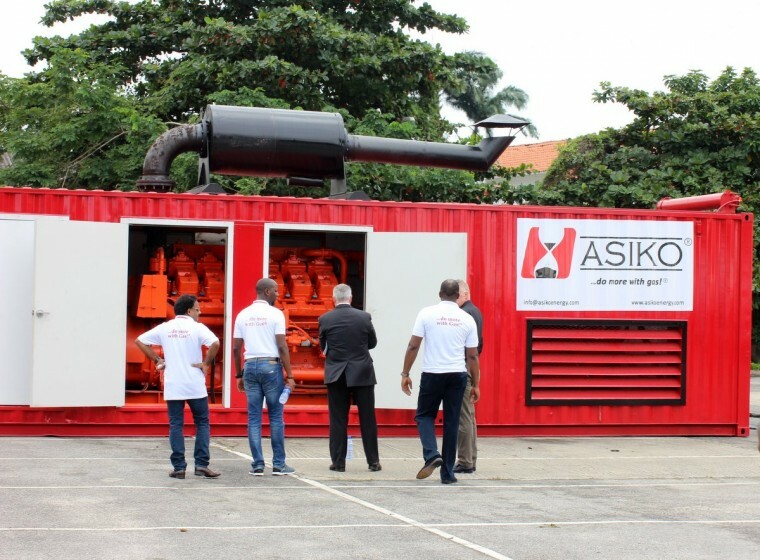 Asiko Power Limited hosted its Inaugural LPGas Energy Exposition on the 29th of September 2015 at the Federal Palace Hotel, Victoria Island, Lagos. This past year, major oil price shifts, changes in capital investment budgets and the general economic landscape has made the energy industry particularly dynamic. Gas, as an alternative to liquid fuels are more efficient, cleaner and offer significant savings in operating and maintenance costs when compared with conventional diesel fired power plants. Gas Terminalling is a Registered Trade Mark of Asiko.